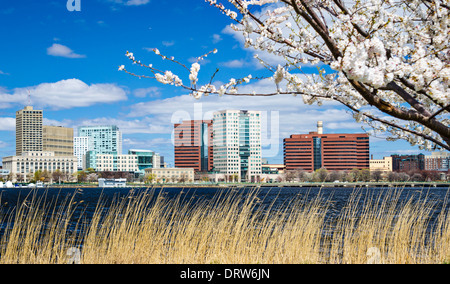 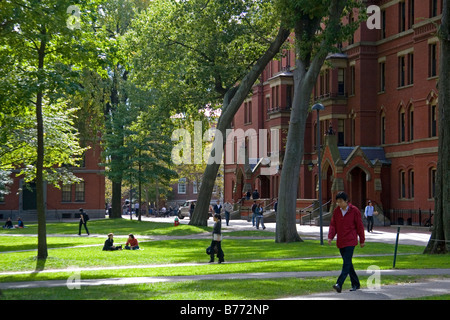 August 2015 Cambridge, Massachusetts, USA. 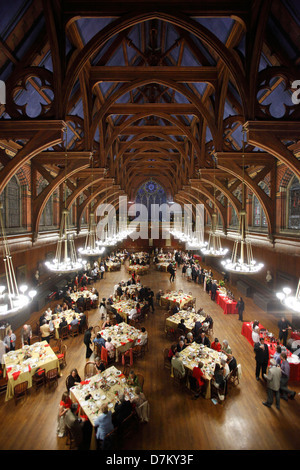 Harvard University. 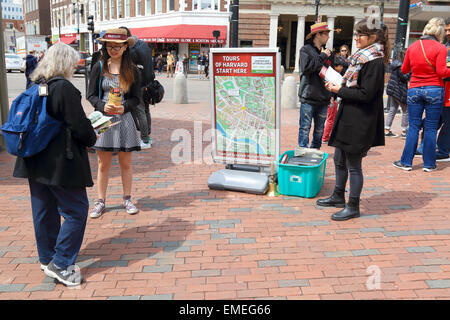 Harvard University tourists meet with tour guides in Cambridge, Massachusetts, USA. 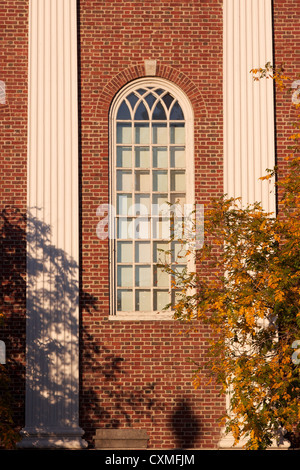 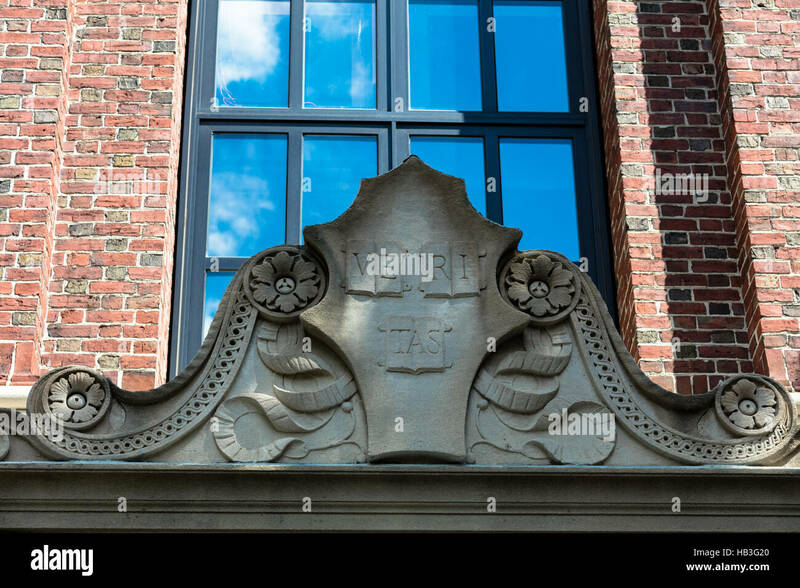 Window at a typical red brick hall at Harvard University in Cambridge, MA, USA. 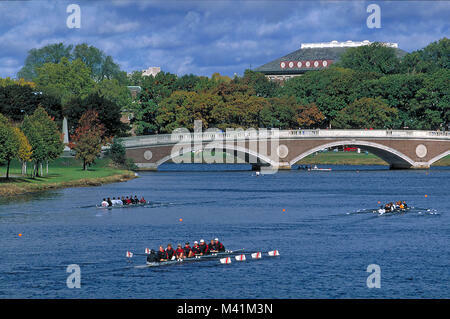 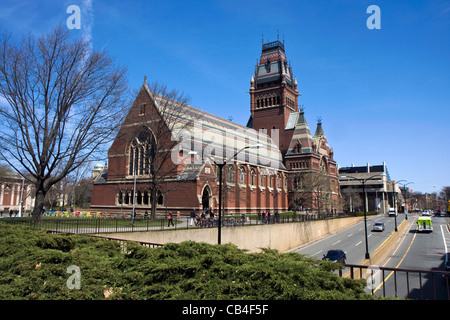 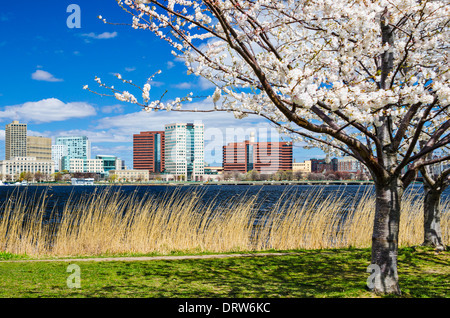 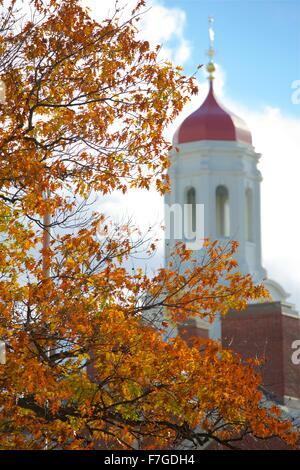 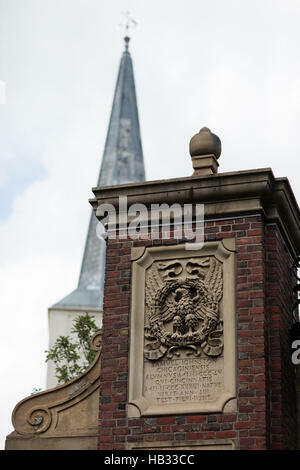 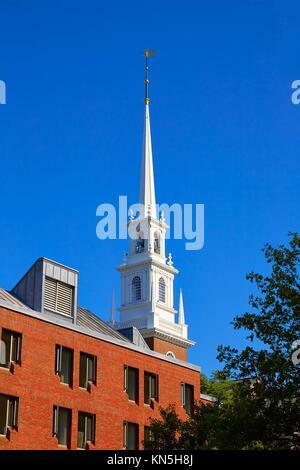 Harvard University in Cambridge Massachusetts USA.